It’s a new edition of Ask DST, where your burning toy questions are answered by Diamond Select Toys president DSTChuck! This week, Chuck chose “Potpourri” and is answering questions on a variety of topics, including Kingdom Hearts, Pacific Rim, Star Trek, Gotham, Ghostbusters, iZombie and more! Read on, and if you don’t see your question answered, submit it in the drop-down form up top, or e-mail DSTChuck! 1) What will the approximate size of the Select Gypsy Avenger be in inches? I understand that Gypsy Avenger is the tallest of the three robots that were revealed recently, and am hoping to use his height as a reference for how tall the line will be. 2) How large was the Kaiju prototype at NYCC? Will that figure be your regular $25 Select price, or will it be a deluxe figure with a new price point? 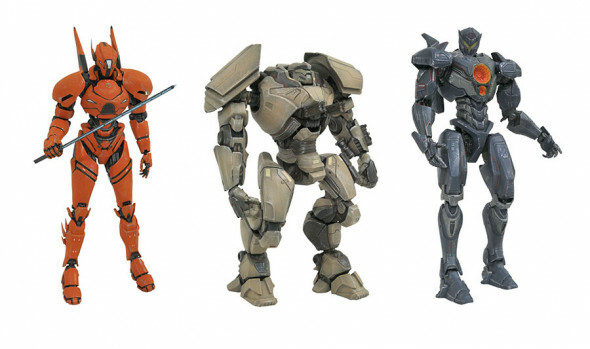 DSTChuck: Heights should be approximately 8.5″,7.75″ and 7.25″ for Gipsy, Saber and Bracer. I do not have the Kaiju with me right now to measure, but it’s as close to in scale with the Jaegers as we can get. It will NOT be at the $25.00 price point. Hey Chuck, will you guys be releasing a model of the U.S.S. Enterprise based on the Phase II design? I just saw the diecast miniature that is coming from Eaglemoss but a larger scale one with lights and sounds would be incredible. DSTChuck: Right now we are working on the Reliant and starting development on the ship after that – hopefully we will have news for everyone by Toy Fair. Hi DST! 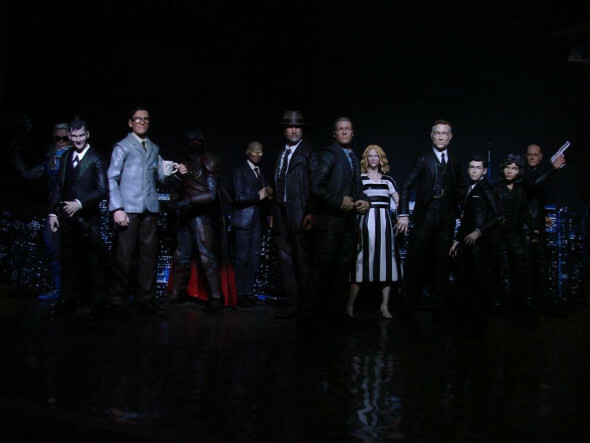 I really like your Gotham action figures and now that the new series is out I would like to request that you make a Gotham Riddler action figure because although you have Edward Nygma from season 1 I feel like if you made the actual Riddler with his green suit and bowler hat it would be so cool to have. Since Gotham created my favourite Riddler so far and I know you make great Gotham figures so I thought you might consider adding it to the new series please and thank you. DSTChuck: Sales on the line have kind of been slowing, as I think the ratings for the show have been – that said, we would LOVE to do more and we will check in with buyers and see how they did with S4. I want to ask if you have any plans or thoughts about some Figures for the Game “Life is Strange”. It’s an incredible Story based Adventure from Square Enix, I would love to have some Figures in my DST Collection. DSTChuck: I have to say that is not something we have considered. For Ghostbusters 2 Winston Zeddemore, there are two figures being released. Are they different head sculpts, or the same? And are all the heads removable on the Ghostbusters figures? Thanks…. 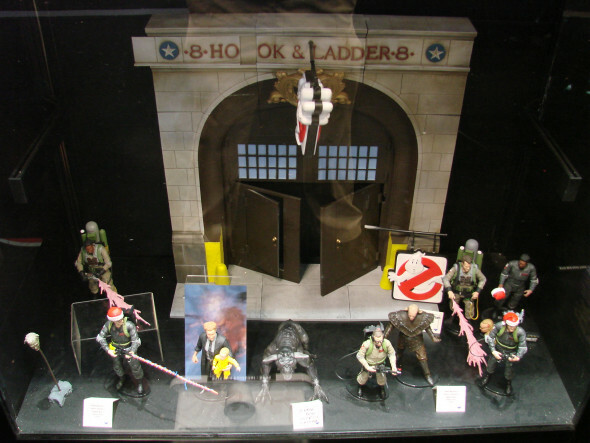 DSTChuck: They are the same on those two figures, but different from the original Ghostbusters 1 figure. I am sorry, the heads on the Ghostbuster figures are not designed to be removable. Are you guys thinking about making a Chase Graves action figure? Or any other characters in the iZombie Universe? DSTChuck: We have talked about it many times, but right now we do not have any new figures planned for iZombie. But for sure the door has not been closed. 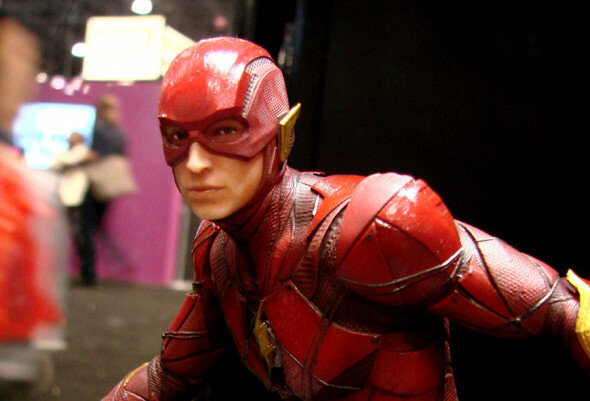 Since you introduced the DC extended universe gallery statues at NYCC, is there a chance of getting DC comic book based gallery statues any time soon? 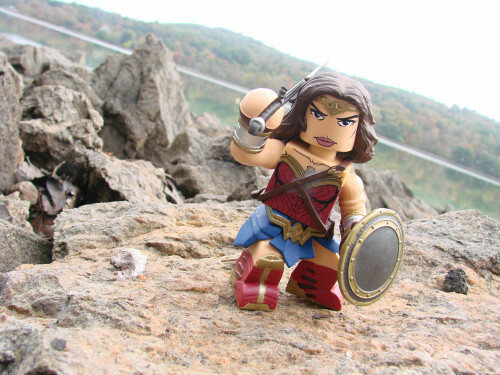 DSTChuck: Right now we are pretty focused on the Justice League movie Galley PVCs, but we would very much like to continue and expand the line. Hi, I’m a huge fan of your ship replicas and was wondering is there any chance we could see an electronic replica of the Orville. The show is amazing and I’m sure I’m not alone in wanting a toy of that ship. DSTChuck: I think it is way too soon to consider product for that show – maybe if it gets picked up for a S2 we could look into it. 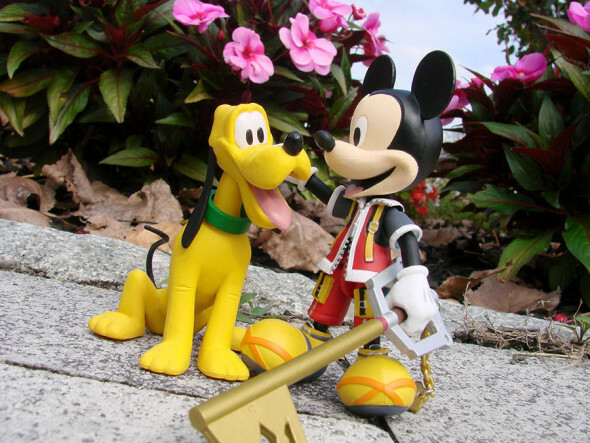 With the Kingdom Hearts select figures coming out, I know licensing is a factor and many Disney figures will probably be off the table but will we see characters from some of the Disney movies? Tarzan? Hercules? 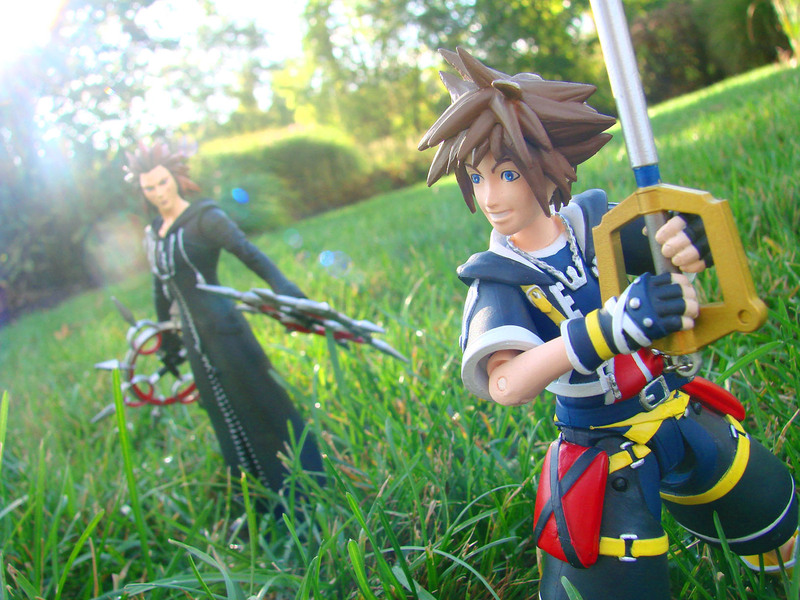 DSTChuck: The Kingdom Hearts license is very specific and does not necessarily include everything in the game. Will you guys at some point do the JJ enterprise from 09 and beyond, or the kelvin. i would like to hear about that. Also, have you guys ever considered the USS Grism from Star trek III. There’s enough dialog from the captain that I’m sure it would work. And have you ever considered re doing the enterprise from star trek III. DSTChuck: We have long wanted to do a Enterprise from the JJ movies, so we’ll have to see if that is possible in the future. Next Up: In Stores This Week: Justice League, Dark Tower, X-Men, Elf and More!